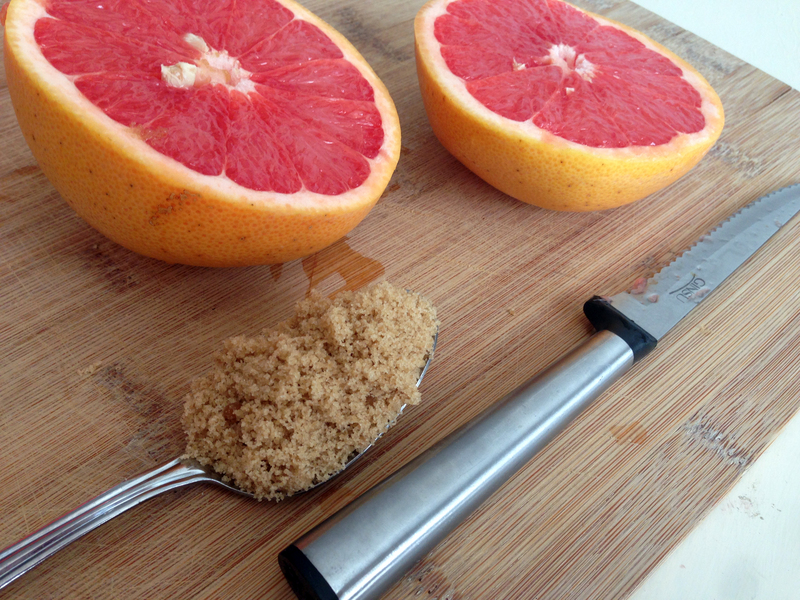 Whenever I talk about baking a grapefruit, most people look at me like I’m crazy, but trust me, this is SO EASY and absolutely DELICIOUS. 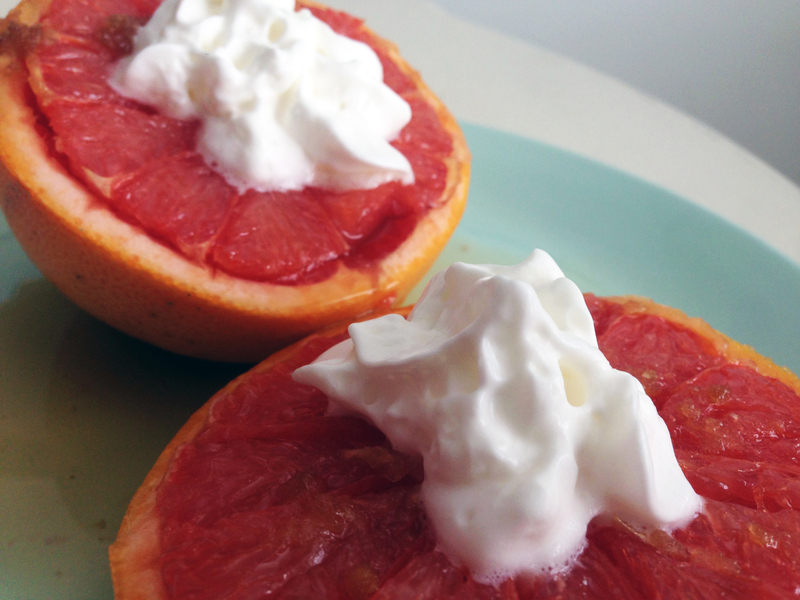 Whether your looking for a light dessert as we head into spring or something new for breakfast, you’re going to want to try this! Your choice of toppings: Whipped Cream, Vanilla Ice-Cream, Granola and Greek Yogurt are some of my favorites! Top with your desired topping. For dessert, I love a dollop of whipped cream or a scoop of vanilla ice-cream. For breakfast, a scoop of greek yogurt and a sprinkle of granola is great! 1. Miu Miu Cotton and Silk-Organza Peplum Tank | 2. OPI Nail Lacquer in Lucky, Lucky Lavender | 3. Tiffany & Co. Heart Tag Earrings | 4. Holden Collection Small Table Lamp | 5. Irving Place Pete’s Wing Chair | 6. Fiurica Oversized Satin-Trimmed Pique Coat | 7. Kate Spade Inspired Dinner Party | 8. Floral Delacorte Bangle | 9. Marc Jacobs Daisy Eau So Fresh | 10. Dolce & Gabbana Lace-trimmed Strech-Silk Satin Robe | 11. Kate Spade Rialto Place Sally | 12. Finn 18k Yellow Gold Love Knot Ring | 13. 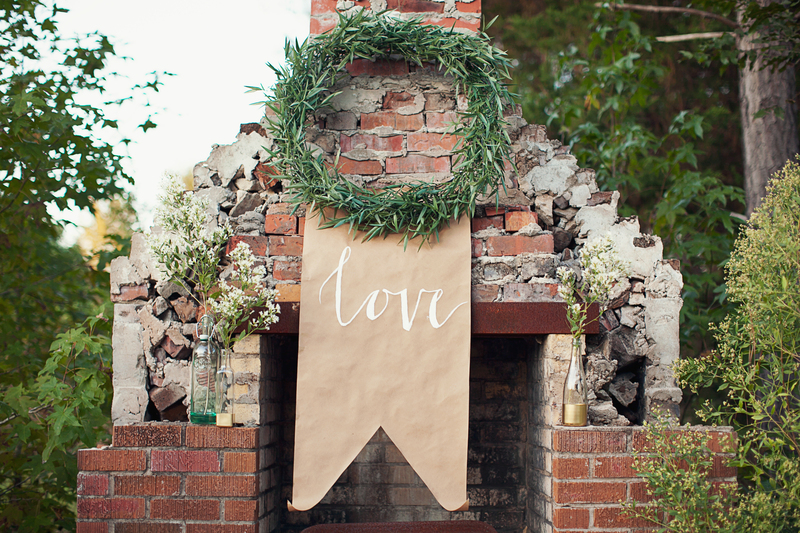 Free Valentine’s Printable! These individual frittatas are not only delicious, but also pretty as well. When I saw these “As Seen on TV” pans I definitely thought they were silly, but they make the perfect form for these frittatas. I served them individually and topped each with a dollop of sour cream and salsa and drizzled with the same cilantro lime dressing from the chorizo corn muffin recipe from last week. Enjoy! Preheat oven to 375 degrees. Spray pans with non-stick spray. In medium size bowl, using a fork, blend together eggs, pancake mix, cheese, pepper, and salt. Heat a non-stick saute pan over medium high heat. Add butter to pan and melt. Add bell peppers, ham and chilies to pan and saute for about 5 minutes. Let cool. Pour into egg mixture into and stir with rubber spatula. Pour into pans, filling about 3/4 of the way full. Of course, if you do not own these pans, muffin tins work great as well. Just adjust the bake time to around 15 minutes. Place pan into oven and bake for about 25-30 minutes, until lightly browned and fluffy. Remove from pans and let cool for about 10 minutes. 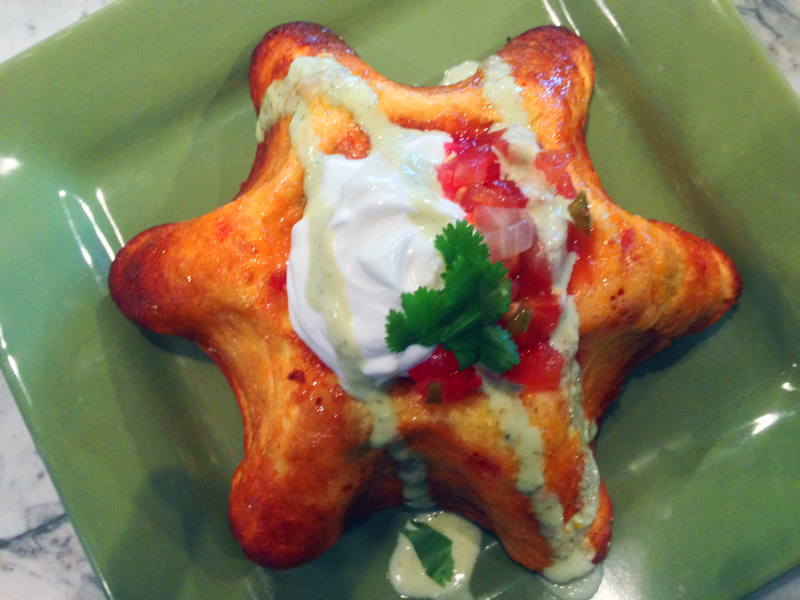 Flip over onto serving dishes and top with sour cream, salsa of your choice and the cilantro lime drizzle. Feel free to add hot sauce to taste. These also taste great with a warm tortilla on the side. Enjoy! This weekend has been crazy for S and I . We officially finished our wedding registry, a long, fun, tedious and, at times, stressful task to say the least. 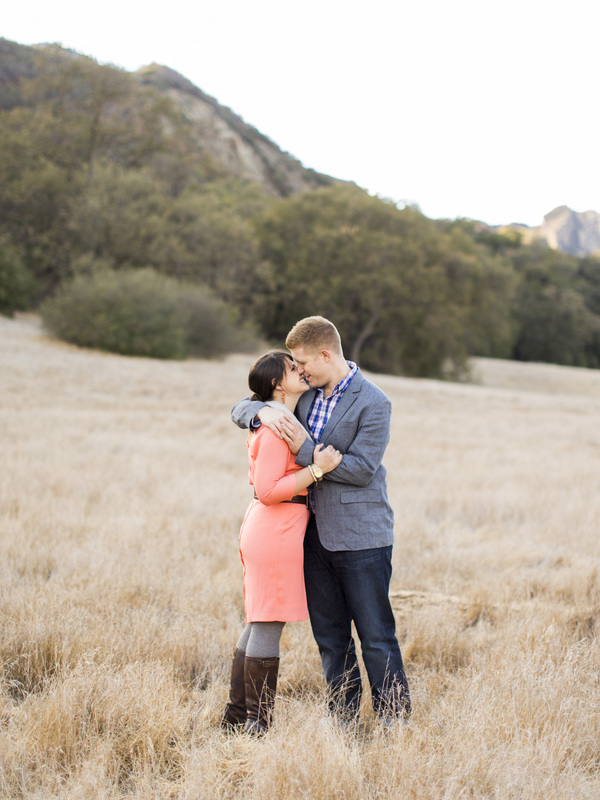 It feels good to be done and ready to move on to the next steps in wedding planning. Sorry for this coming to you so late today, but I hope you enjoy some of our favorite sale items from this week! When I think of the Super Bowl, I think of the basics: burgers and hotdogs, chips and dip and chili. All of these things are delicious, but why not try to step it up a little bit this year? Here are some recipes that won’t leave you slaving away in the kitchen, but will leave your guests full, happy, and, most importantly, impressed! Preheat oven as directed on Jiffy Mix box. Spray mini muffin tins or tart tins with non-stick spray. Bake corn muffins as directed. In the meantime, remove chorizo from casing. and sauté in a pan until fully cooked. drain fat from chorizo and set aside. Once the muffins are fully cooked, but still hot, create small divots in the muffins. I used a turkey baster to poke the holes. Let the muffins cool and remove from the pans. While the muffins are cooling, prepare the cilantro lime drizzle. Finely chop cilantro and mix with salt, pepper, and lime juice. Add olive oil and mayonnaise and whip the ingredients together. 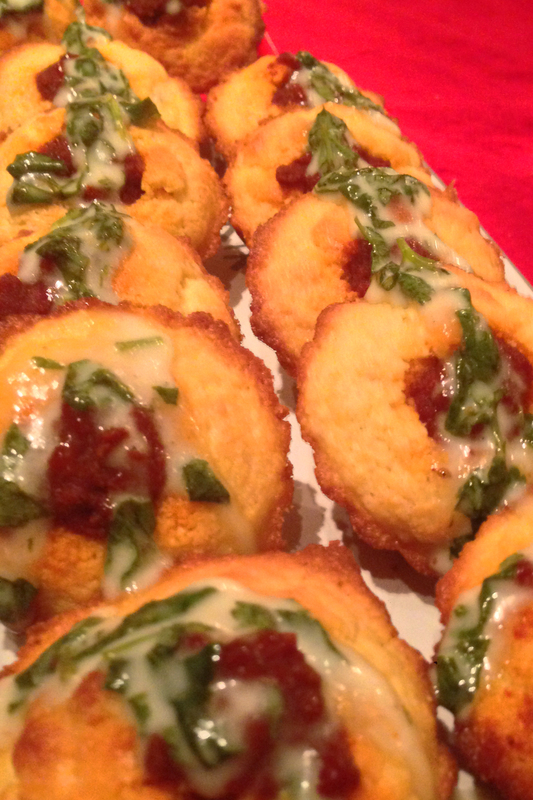 Spoon chorizo into divots in the corn muffins. Layout chorizo corn muffins on a display tray and drizzle cilantro lime mixture over top. Pour cilantro lime mixture into a side bowl for extra dipping. Using an Electric Mixer, whip chèvre and with lemon curd. Once the mixture is smooth and creamy. Pour mixture onto a plate and form into a nice round form. 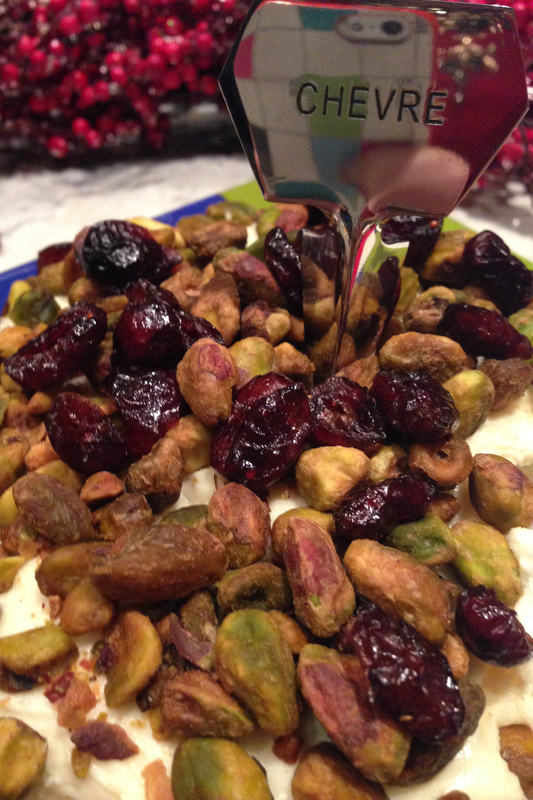 Mix pistachios and cranberries and evenly distribute over the top of the chèvre mixture. Serve with crackers. Thoroughly defrost flank steak. Generously rub pepper, salt and garlic Powder on all sides, making sure to fully cover the meat. Evenly pour about 1 cup of balsamic vinegar and 1 Cup of olive oil over the meat. Cover with plastic wrap and let sit for 2 hours. Turn grill on LOW and let heat up before grilling steak. Grill steak for about 10 minutes on the first side and 5 on the other side. I prefer my steak rare, but cook yours to your preference. Remove steak from the grill and let sit for at least 10 minutes before slicing. In the meantime, begin assembling the Crostinis. Spread a generous portion of herbed goat cheese on each piece of toasted french bread and top with 2-3 thin slices of roasted red peppers. Once the Flank Steak has settled, slice very thin pieces going against the grain. 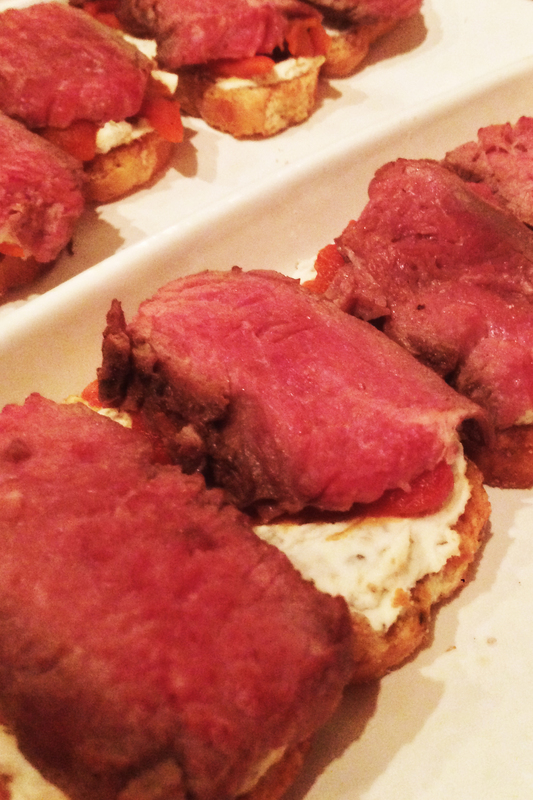 Top each crostini with one slice of flank steak. Top with a pinch of freshly cracked pepper. Welcome to 2014, y’all! Every Friday we share our favorite links we’ve discovered throughout the week, just in case you need some help pushing through those last few hours of your work day. 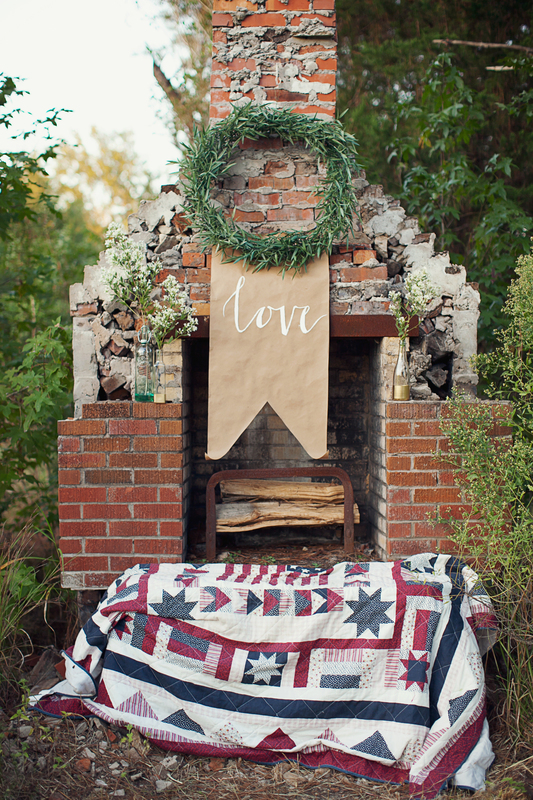 We love the idea of New Year resolutions so much, we can’t help but share this Life List. What’s on your life list? Nerding out over this emotional body mapping. I can’t read Swedish, but I sure would like a lesson in food photography. We’ve resolved to read more this year, so this book suggestion generator is my new BFF. I know the holidays are over, but I think I just discovered the best gift ever for creative types. Feeling inspired by this bourbon bar. Do you think Kim bought one of these for Kanye for Kristmas Christmas?